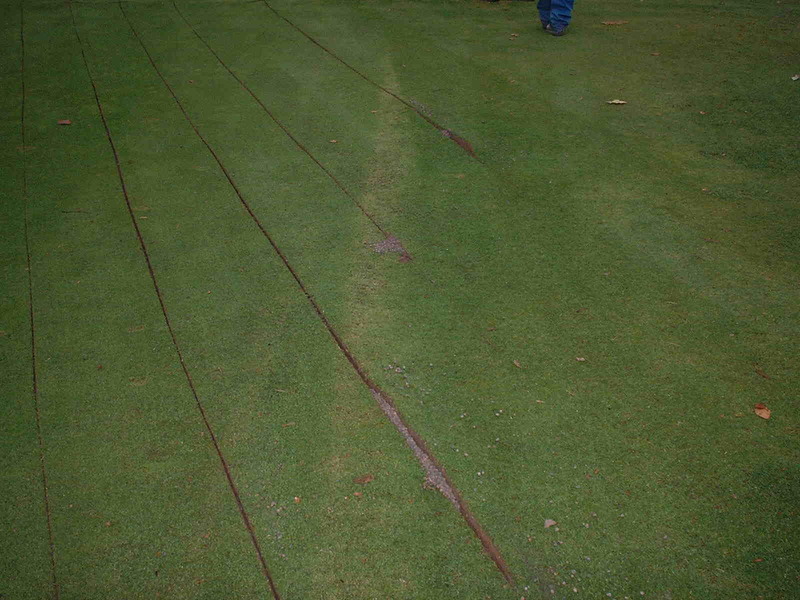 Secondary drainage systems are installed when primary drainage systems are not enough to remove water from the playing surface. Secondary systems catch the surface water and carry it quickly away towards the primary system’s lateral drains. This increases the usability of the playing area very quickly after rainfall. 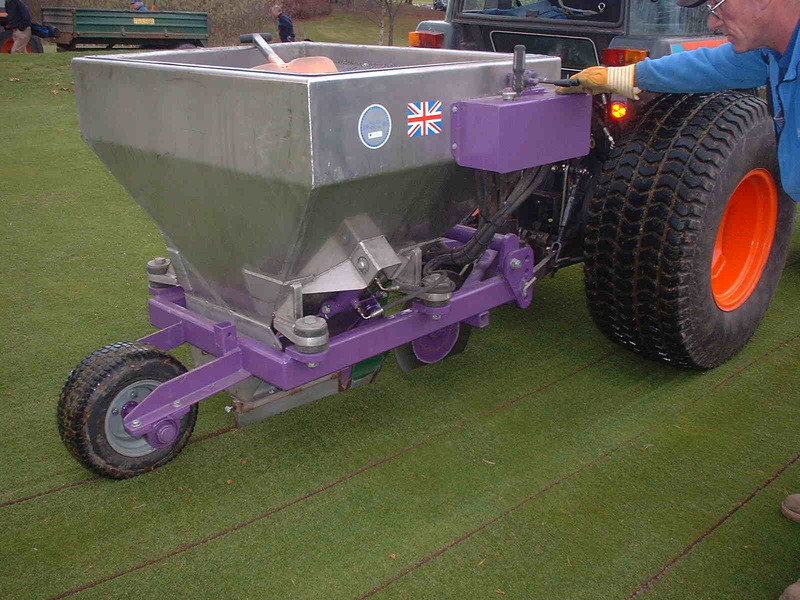 Designed for installing a secondary drainage system to established golf greens and fairways and sportsgrounds with minimal disruption to the playing surface. Can be used with gravel or Lytag.